1. Construction: roof and roof component, outside walls of civilian and industrial buildings, garage doors and window blinds. 2. Houshold appliances: washing machine, refrigerator, television, air conditioner and ventilation system, Vacuum cleaner, solar water heater. 3. 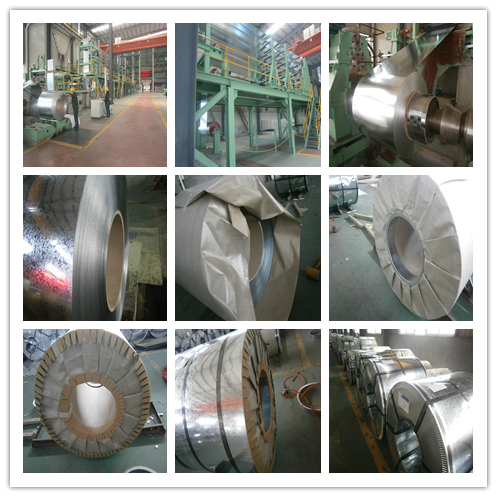 Transportation: car ceiling, auto Industry Muffler, heat shields of exhaust pipe and catalytic converter, the ship bulkhead, highway fence. 4. Industry: industrial Instruments Electric control cabinet, industrial refrigeration equipment, automatic vending machine. 5. Furniture: lampshade, counter, signboard and medical facility etc.